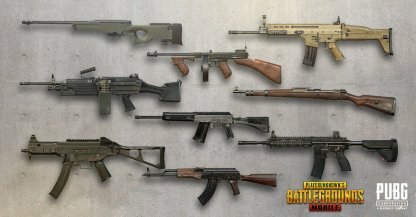 Welcome to the PlayerUnknown's Battlegrounds Mobile Game Guide! 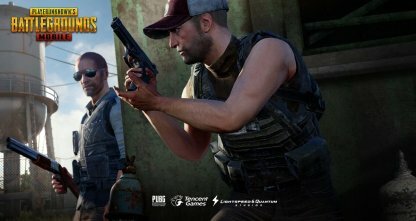 Get an in-depth look at PUBG Mobile's latest news, events, skins, techniques, weapon guides, & more! 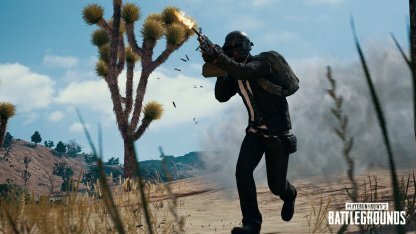 In order to win in PUBG Mobile, players need to use a variety of techniques that will help them to outplay their rivals and survive. These techniques will help you progress from being a beginner to a pro! 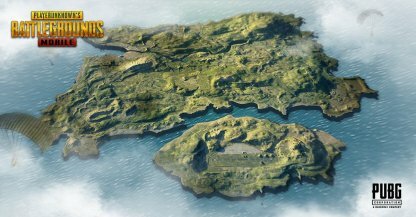 Check Out Tips & Tactics List! 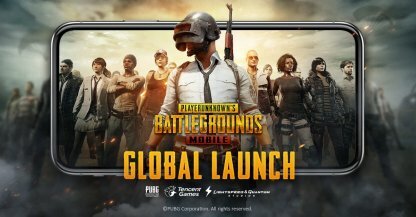 New to the world of PUBG Mobile? 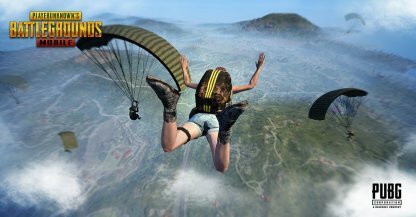 Here are some tips to get you ready before you jump into a plane and into the battelfield! 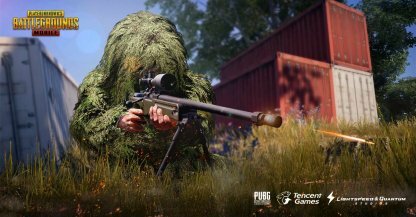 There are a variety of weapons in PUBG Mobile, each having their own strong points and weaknesses depending on situations. Familiarize yourself with the weapons to get a grasp on how to use them in the game! 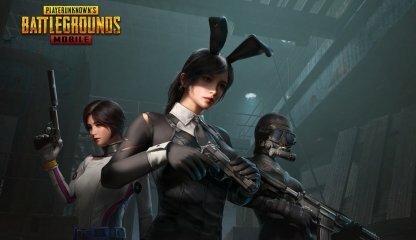 You can customize your characters looks with cosmetics in PUBG Mobile! 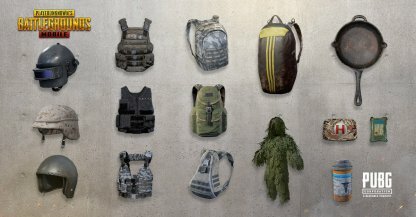 There are even skins that will change the whole look of your character from head to toe! 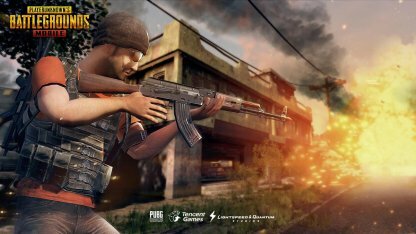 PUBG Mobile is the mobile port of the popular battle royale game PlayerUnknown's Battleground! Here 100 players find themselves fighting against each other until only one player remains as the victor! Be careful of your surroundings because you never know if an enemy is right around the corner. 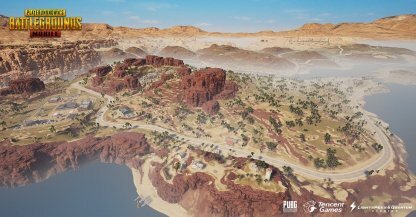 Survival is key in PUBG to be the last man standing against 99 other players! 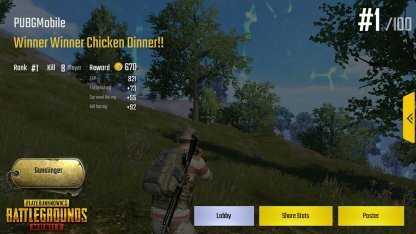 Outlast all your rivals to be congratulated with that famous "Winner Winner Chicken Dinner"; indicating that you're the sole survivor of the match! 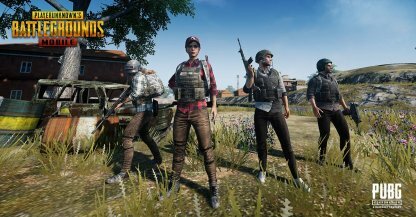 Team up with friends and battle your way in PUBG Mobile to be the last team standing! 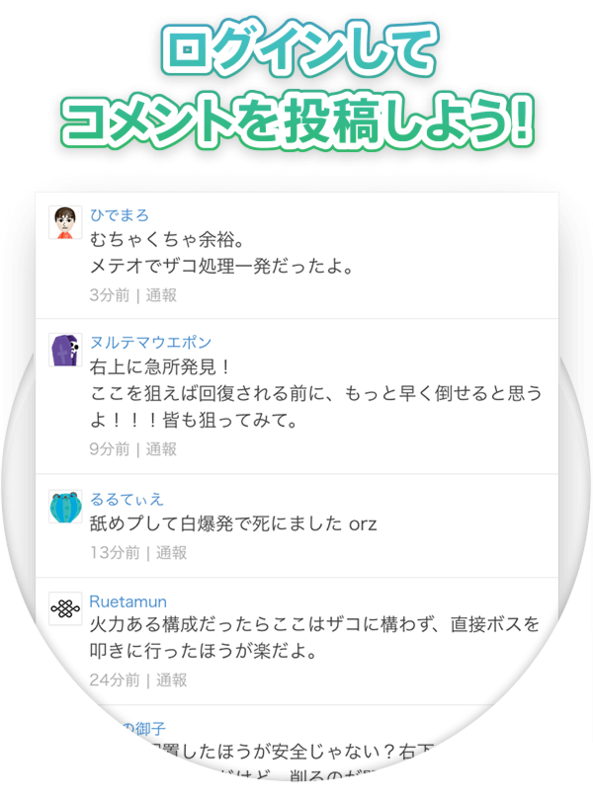 Players can join teams of up to 4 members and battle it out against other teams. Enjoy PUBG Anywhere You Go! 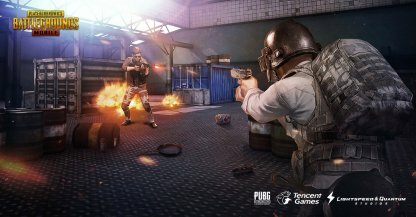 According to the PUBG Corp., PUBG Mobile is being developed to have the same quality as the PC Version. 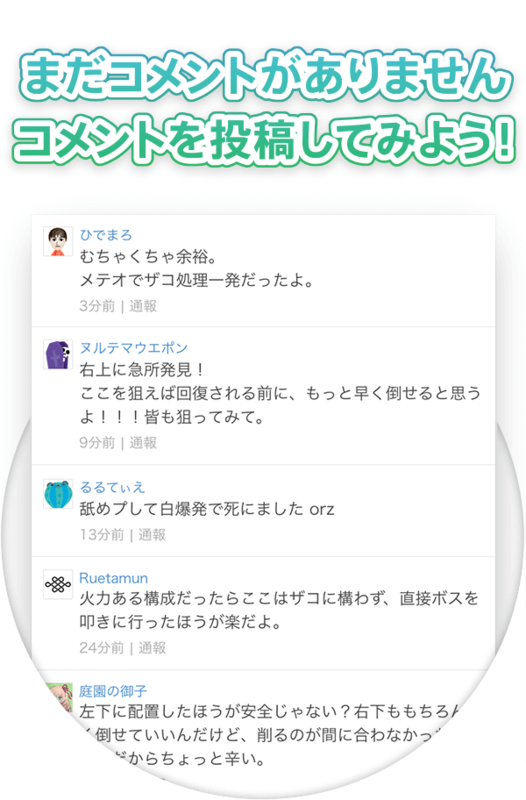 Updates and patches are constantly implemented to improve the game! ©2018 PUBG Corporation. All Rights Reserved.